We are dynamic, energetic beings… We are more than a physical body with a brain. We are created in the image of Greatness, Power and Wisdom and have tremendous abilities to support our own healing of our body, increasing our mental and emotional capabilities for well-being, Peace and connection. That's what we all really want. In understanding your Whole Self, you will gain increased health and harmony because discovering the energetics of your anatomy will give you the opportunity to shift any condition in any area of your life. With every challenge in life, there is a corresponding lesson that your Higher Self is willing you to learn. The interplay between the exterior world and the inner world is guiding you to a greater level of understanding... Pointing you toward the path of recognition of who you truly are and your innate capacity to develop a spiritual maturity and authority so you can live as your Higher Self. That is why we are here… to live as the Higher Self, sharing our gifts and offering our unique wisdom to the World. Using your newly discovered ability to shift, transmute and alchemize energy will give you a sense of trust and confidence within. You will begin to live from a sense of knowing that at any moment, faced with any situation or circumstance, you have the capacity to make a change instantly. 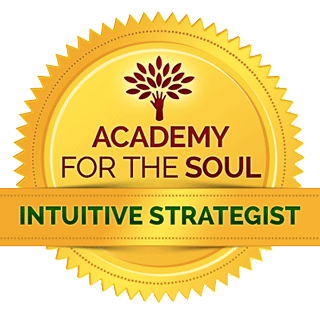 This seminar experience includes 8 Energy Lab audio calls to support your deeper understanding of each auric body. This detailed PDF includes 22 pages of information on each energy body that comprises the aura and how we create and hold memories, dense energies and beliefs in our auric field. 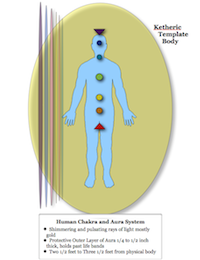 In Your Radiant Bodies, I have put together some images that display the energetic anatomy and systems, including the 7 layers of your Aura and the 7 main Chakras. Along with the anatomy, I’ve displayed how we energetically take in information from an event, run it through our body/mind anatomy, create a memory, emotional attachment and belief. ou will also get an idea of how to do a process called Grounding. When you are Grounded your energy, bodies and systems become stable and allow for a greater sense of control over your environment… you won’t get thrown off as easily during the day when life comes at you with a curve ball. This leads to a sense of Peace, Calm and Balance… We all benefit by having a little more of those qualities in our lives. 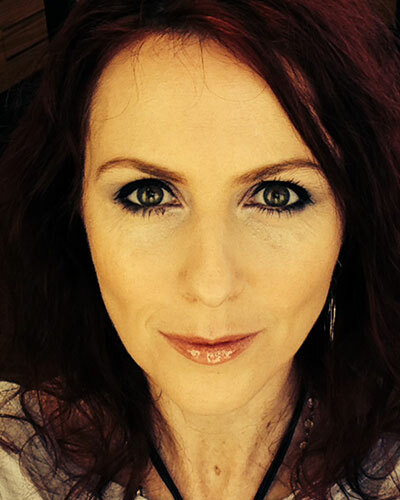 You can have this entire 'Your Radiant Bodies' program for no specific charge! I'm making it available to you at whatever price you think is fair. Just Pay What You Want. Pay whatever you think is a fair exchange for my program. 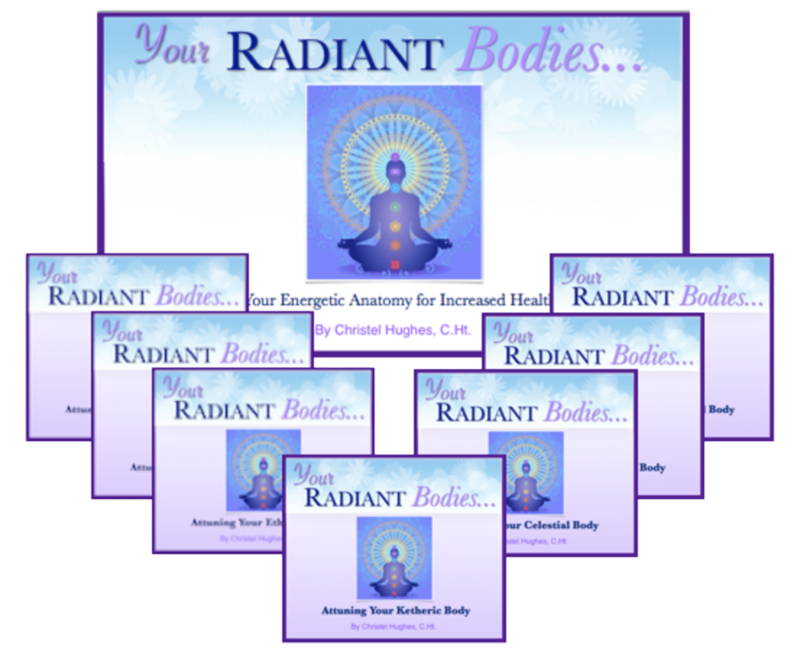 One time offer to get 'Your Radiant Bodies' audio Seminar, including bonus item. For you, just pay what you want and it's all yours! Click and enter the amount you think is a fair exchange. Because the product is immediately available to you, there are no refunds. No more messing around! It’s time for all of us to know exactly where others end and where we Begin. It’s time for all of us to feel safe and secure wherever we go and live Fully expressed. It’s time for us to light up the edges of our Boundaries and live in Freedom... Boundless! I've been on the other side and have made it through some tough times. It means a lot to me to work with you. I realize how sacred it is to be able to connect with your Higher Self and support you shifting into the next higher level, no matter what area of life. So I am here for you, to guide you along your journey to living a fulfilling life. Thank you so much for being part of our Beautiful Community and for being such a vital thread in the Golden Grid of Grace. Copyright 2015 Empowering Journeys, Inc.